Look just stop! You have tried all damn morning to bring me down. Every movement I have made you have tried to counteract with a pain in my body. You even tried attacking my eyes today, with little success because I am still able to see you exactly for what you are, a nuisance. Why do you try so hard to get at me and ruin the day that I have planned? I know you aren’t lonely because you keep at it like you have nothing else to do. It’s a shame how you try to pull me down to your level of ignorance of my strength within and from above. See Lupus, My God gives me strength that you can not compare to. I could be laid out on my bed but I will always do something to make sure that you have not taken anything away from me. Be it typing a letter, going to the gym, rotating my ankles after you tried to stop me from walking or simply doing eye exercises to make sure you don’t take my sight and cloud it. You aren’t a match for me because of my God and the strength He gives me nanosecond to nanosecond to defeat you! 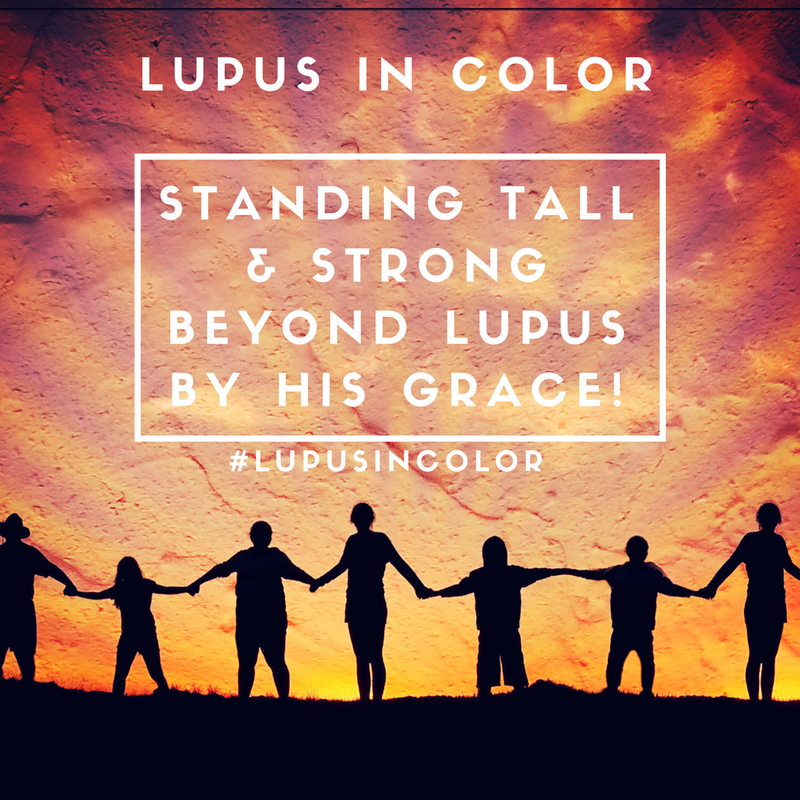 So lupus…..JUST STOP!